The 30-50hr Yin Yoga Teacher Training: Practicum Module is a comprehensive training developed for serious students and teachers interested in refining their teaching and communication skills of the practice of Yin and Yang Yoga. Review and practice Functional Alignment principles in Yin and Yang Yoga. Learn and practice skillful sequencing and themes (anatomical, energetic and meditative). Practice concise, effective cueing and use of language. Practice teaching in a supportive group setting with constructive feedback from peers and faculty. Discussion on classroom management, such as injuries, special populations, student dynamics, and creating a safe and secure environment. Consider elements of effective facilitation; how and when to use your voice, leaving silence, and threading themes of content through your Yin Yoga classes. The Training is suitable for those both interested in teaching or for those who simply wish to deepen their understanding of the practice. 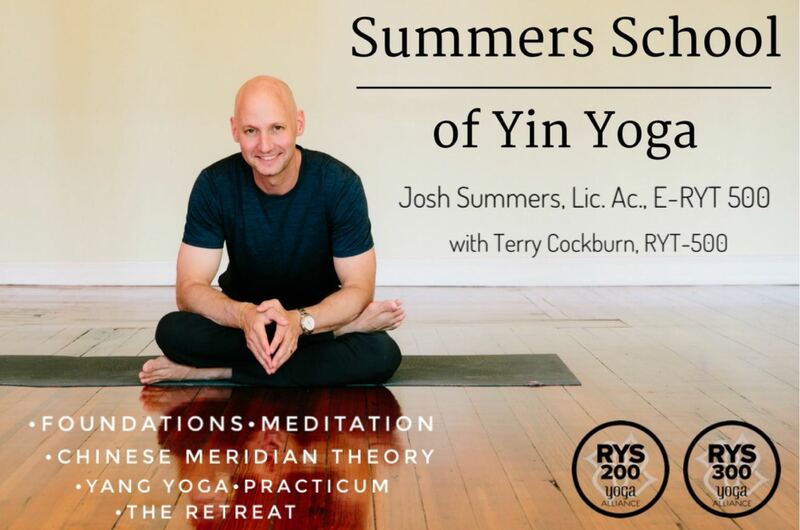 This Practicum Module is a core module of the Summers School of Yin Yoga 200-hour and 300-hour certification program. Required text: Teaching Yoga: Exploring the Teacher-Student Relationship by Donna Fahri. It’s not necessary to read this before the training, but we will use this to complete the required assignment.